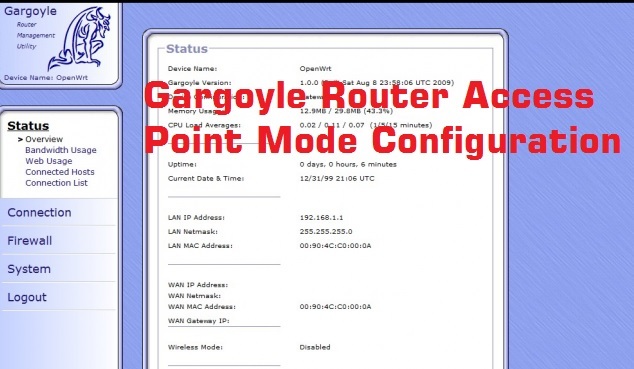 Gargoyle firmware is an open source GNU licensee wireless router firmware for various brand routers. Gargoyle firmware based on OpenWrt firmware. We can say it’s a developed version of OpenWrt with the additional feature. After upgrading gargoyle firmware you will get better performance and stability of wireless connectivity. Gargoyle added some additional feature like DMZ, Bandwidth management, QOS which is not available in OpenWrt firmware. If you are not happy with the performance of your router I will suggest you can try gargoyle free alternate firmware for your router. But before upgrading makes sure you have downloaded correct model no. firmware from Gargoyle download page, wrong firmware can permanently damage your router. You have always option to revert back to original firmware from Gargoyle firmware with upgrading instruction. If you are going to upgrade your OEM firmware to gargoyle firmware read firmware upgrading instruction before doing it. Well, SpeediFi also a Gargoyle firmware as gargoyle is a free firmware so you can also use to develop it according to you for your router with changing the logo and adding an additional feature on it. Speedifi Device configuration To access the configuration utility, open a web browser such as Internet Explorer and enter the IP address of the Device (192.168.1.1). By default Gargoyle, DHCP is enabled so you can change your PC/Laptop La nip configuration to DHCP if it is in static mode. You can also use static mode with adding same series 192.168.1.X IP address on your PC/Laptop LAN IP Address. If you get this page then type SpeediFi default password “password” and click the Login button to enter the page. 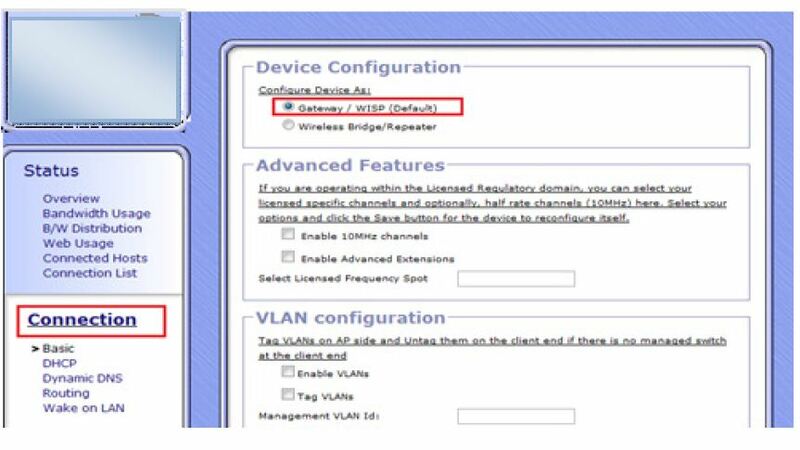 For Access Point Mode configuration you need to select Gateway/WISP(default) in Configure device As option. In Access Point mode WAN doest work so disable WAN port to work device in bridge mode. If wan port will enable than Device will work as Router, not an Access Point. 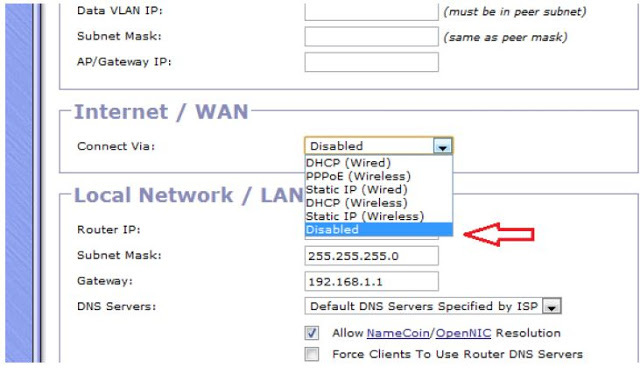 Local Network / LAN: here you can change router local LAN IP Address if you want to change it or recommended if your internet router also using 192.168.1.1 IP address. Same IP address can be conflict network. So change you gargoyle/speedifi Default IP address to any other IP address. 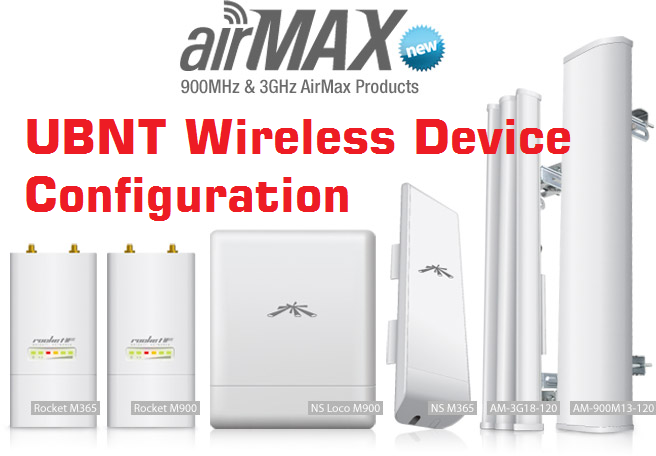 Wireless: – Wireless Mode should Access Point and Operation mode keep it N+G+B so it can also work with legacy devices. Channel Width: you can choose 20 if your internet connection is less than 50 Mbps but your internet connection mode then 50Mbps choose 40MHz. Transmit power can be controlled as per distance from your area you are going to use this device. 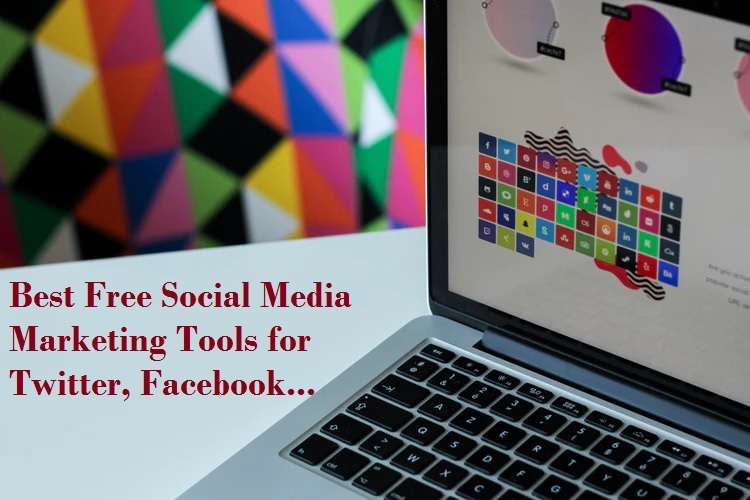 Wireless Mac Filtering: if you want to add one extra security layer to your Wi-Fi network you can use Mac access list to allow the only user belongs to your home and office. Access Point SSID: use your Wi-Fi network in this box. 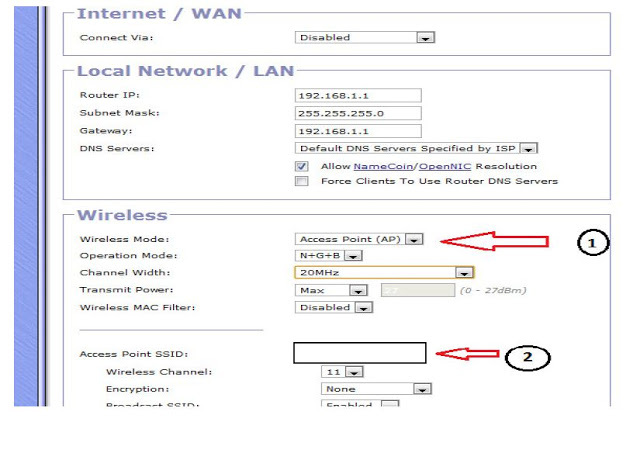 Wireless Channel: if you are using only one Access point you can select 1 channel but if you are using more than 2 Access Point in the same place than choose 1,6,11 to avoid interference due to channel frequency overlapping. 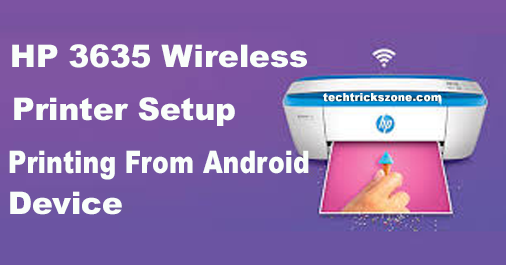 It’s a most important step to secured Wi-Fi network from hackers and un-authorize users. Choose the WPA2PSK security type to make your network secured. Always use your Wi-Fi password combination of alphanumeric and special character to protect it from hackers. After select security type set the password. Encryption: choose your Wi-Fi password type in this box. 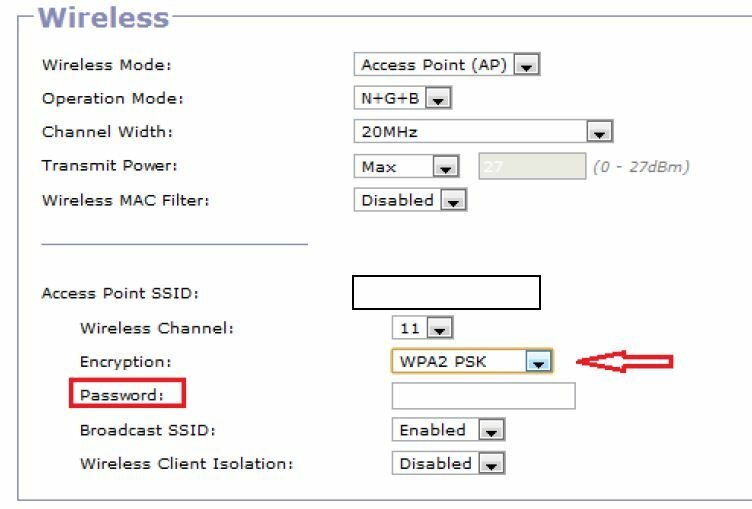 Broadcast SSID: broadcast SSID should be enabled if it will disable you can not see your Wi-Fi name in your mobile and Laptop Wi-Fi scanning. 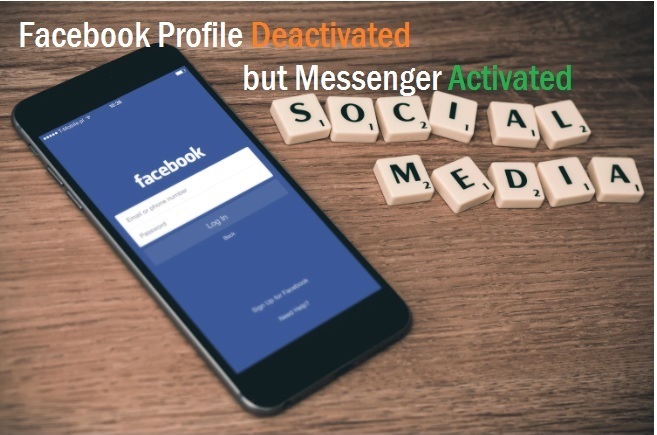 It’s basically used in the office to make sure one user cannot access another user laptop to ensure data sharing protection. Isolation Enable if you don’t want to user communication with each other and make it Disable if you don’t want to Isolation for the client connected to Wi-Fi Access Point. After doing all settings click save changes button to apply the setting. 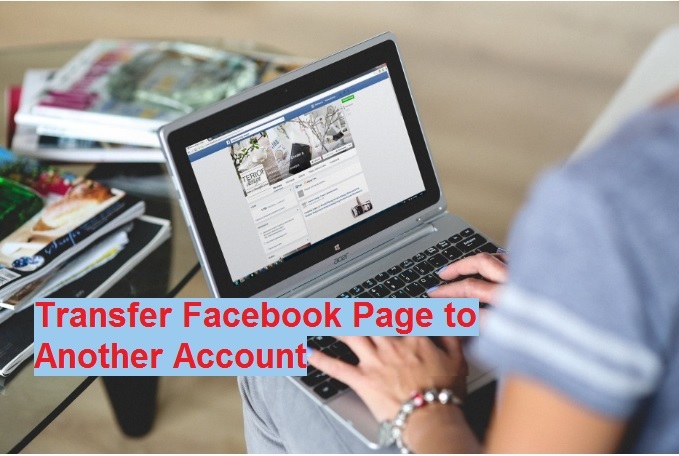 Connect your Access Point to your internet Mode/Router LAN port and now connected your Mobile and Laptop device as given below instruction. Connecting Laptop/Mobile to Gargoyle Access Point go to Wi-Fi network and scan you will get Wi-Fi name whatever you set in your Access Point. Click on the name and it will ask for the Wi-Fi password here type password you set in settings device will be connected.